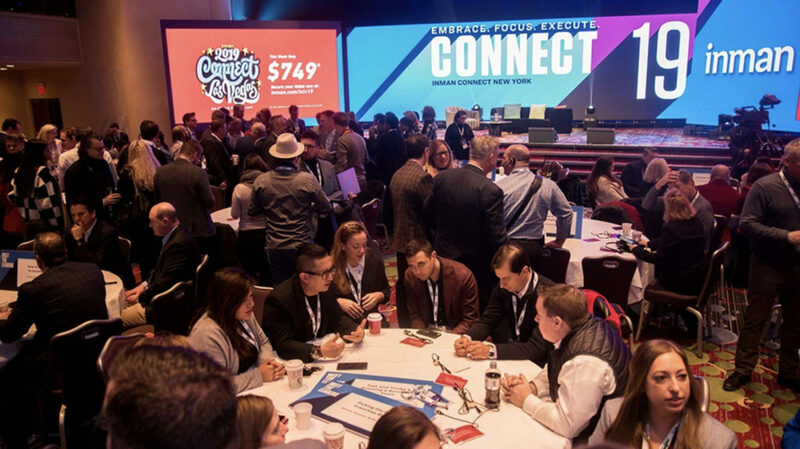 This year, I attended Inman Connect New York for the first time. Here are my impressions. Connect is a little quirky and a very geeky. My peeps are the highly oxygenated types who live for freely sharing, smiling and percolating information with just about anyone that will talk with them. Inman Connect is not a slow cooker of concepts. It is the hot wok of collective ideas — an accelerated series of rapid-fire sessions and events condensed into several intense days. The first session kicked off with a jolt. I was prepared, with my note pad, pocket full of business cards and enough caffeine to fight jet lag. Navigating the agenda was remarkably easy — the Inman Connect app became indispensable: I could quickly rate sessions, view the agenda, message attendees, view vendors and even make dinner plans. Here were some things I learned as a first-timer at Connect. Engage. Be the big thinker. That’s why you came, right? Use your voice. Speak your opinion. Don’t wait for an invitation! Say yes! Network. Get outside of yourself. This is a perfect opportunity to meet the next big thing. Be open; be in the moment. Some of the best connections happen spontaneously. Immerse yourself in the Connect app — it has everything you need. Engage with the Ambassadors; they are warm, friendly and helpful. Wear comfortable shoes! You will be on your feet from sunrise to sunset (and beyond). I found attending Inman Connect fundamental to keeping relevant; I strive to continuously learn, re-tool and sharpen my real estate skill set. 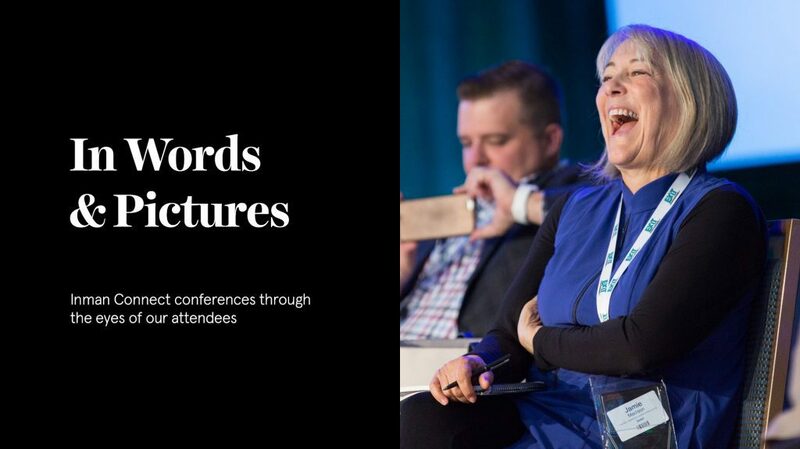 I’ll be shedding a few pounds of conference bloat on my calendar in the coming year — because attending Connect has become the new priority.